MikWright - magnets that provoke with their twisted take on old family photos. Nice quality button style refrigerator magnet with a full magnetic back. 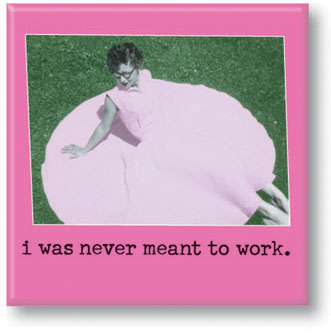 This magnet measures approximately 2.5" x 2.5"